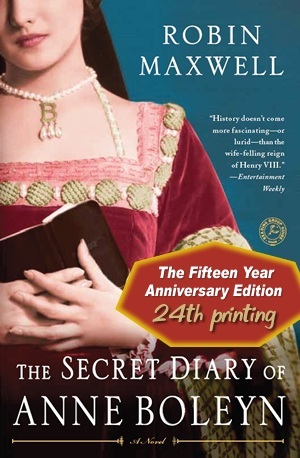 In April of 2012, I read Ridgway’s other book on Anne Boleyn, The Anne Boleyn Collection, in order to grow my knowledge on the actual life and story of Anne Boleyn. 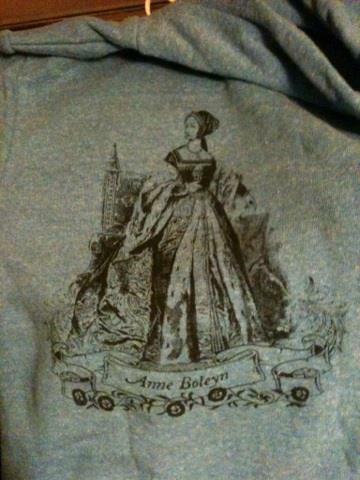 As a fan of Ridgway’s website, The Anne Boleyn Files, I had a feeling that I would enjoy her books, as well. My inkling was spot-on. So, naturally, I was ecstatic to learn that there were even more books coming out by her! I decided to kick off 2013 with The Fall of Anne Boleyn because, really, it’s been far too long since my last Tudor read. And while I have a few biographies sitting on my bookshelf waiting to be cracked open, I opted to revisit Ridgway’s personable and accessible writing style instead. Similarly to The Anne Boleyn Collection, The Fall of Anne Boleyn, at times, reads like a conversation that the reader could be taking part in with the author. I love that you don’t only get historical facts and excerpts from actual letters from the Tudor players, but you really get to share in Ridgway’s love of Anne Boleyn. 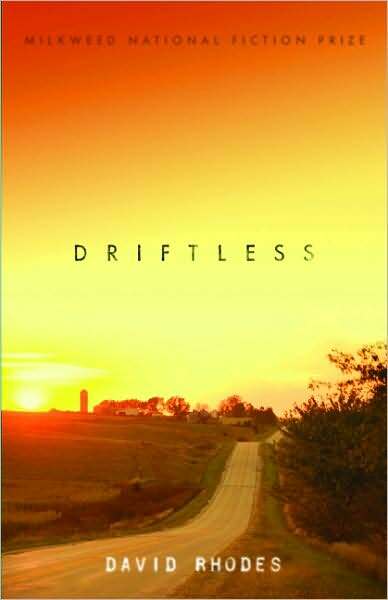 Another positive about Ridgway’s books is that she presents all sides. She admits that it is difficult to decipher everything that really happened during this time, but instead of only presenting one view or one scenario, the reader has the opportunity to not only learn what Boleyn’s contemporaries thought and said (where primary resources still exist) but also what ideas historians have recorded, deduced, and proliferated since then. My interest in Boleyn only grows the more that I learn about her. She was a far cry from a witch or concubine as some believe(d) her to be. Anne Boleyn was a woman who fought to gain her position. She valued education, charity, and spiritual reform. She believed in the validity of her ideas and, with her feisty nature, did not shy away from sharing them – even though she was a woman. 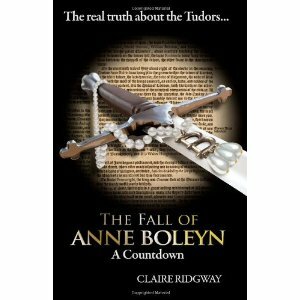 For anyone looking to learn more about Anne Boleyn, I highly recommend Claire Ridgway’s publications and website. You will not be disappointed!